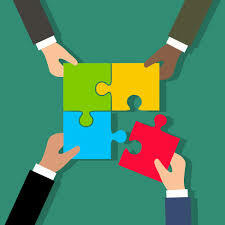 All the latest updates from the GCSN blog! 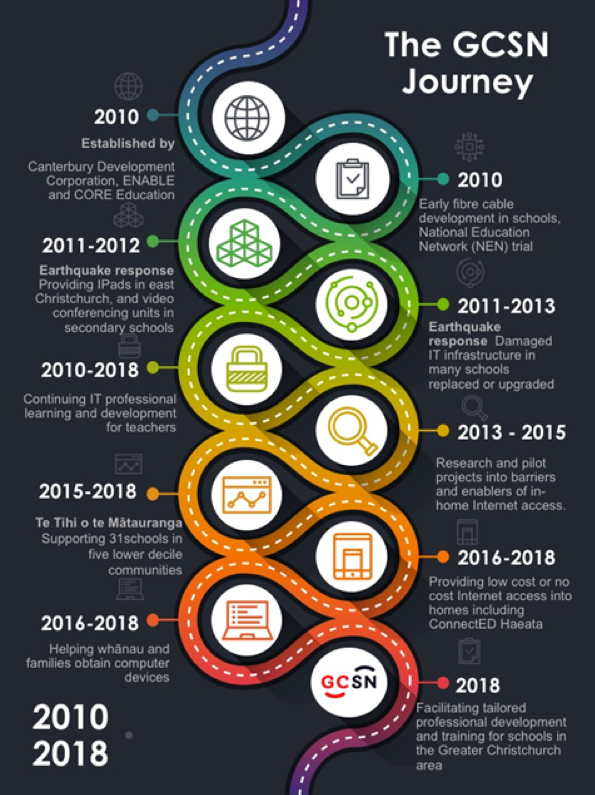 Over the past 10 years GCSN has strengthened and empowered students, teachers, schools and the Greater Christchurch community by connecting Christchurch students to technology, the internet and devices. 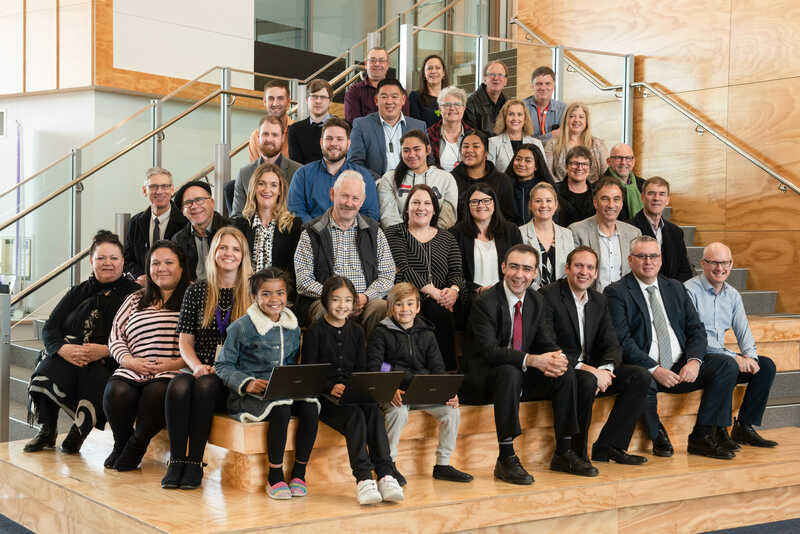 GCSN are proud to be part of the ConnectED Haeata program. 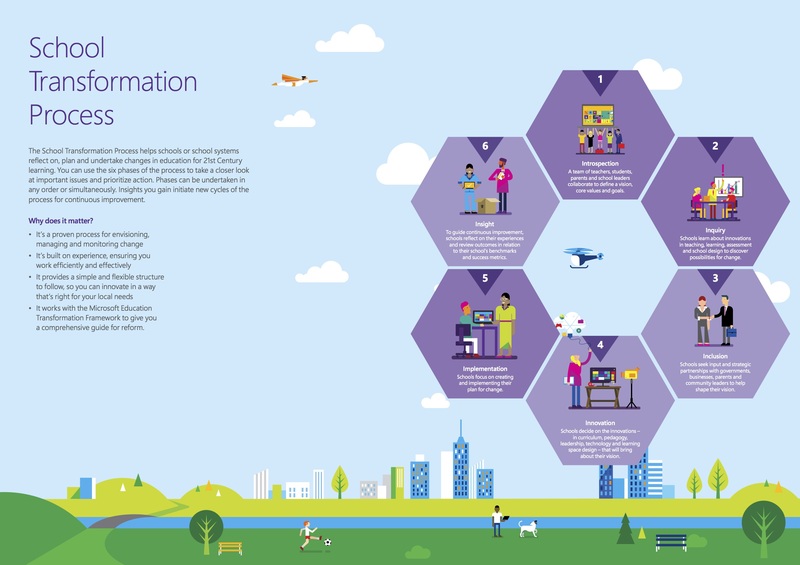 Innovative partnership connects Haeata students to the digital world. 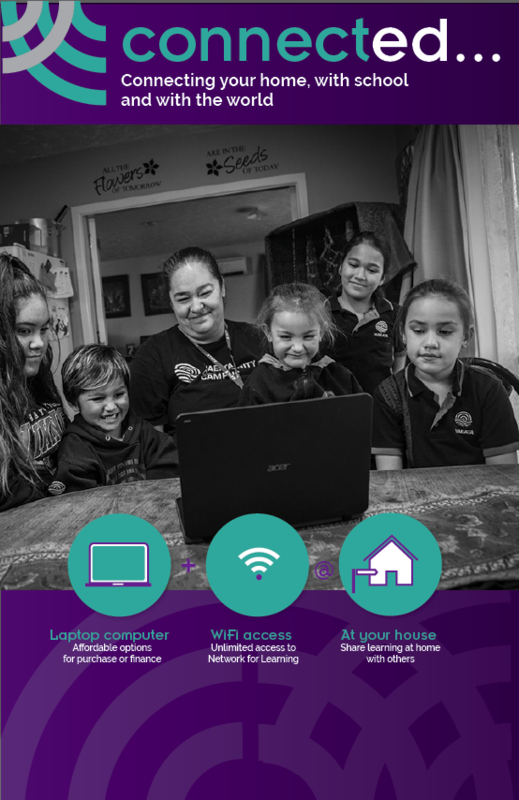 GCSN are working with Chorus and Network for Learning to pilot projects to extend N4L’s managed internet service so that ākonga have equitable access to their online education from home.